Each operation brings a new challenge for man and machine. 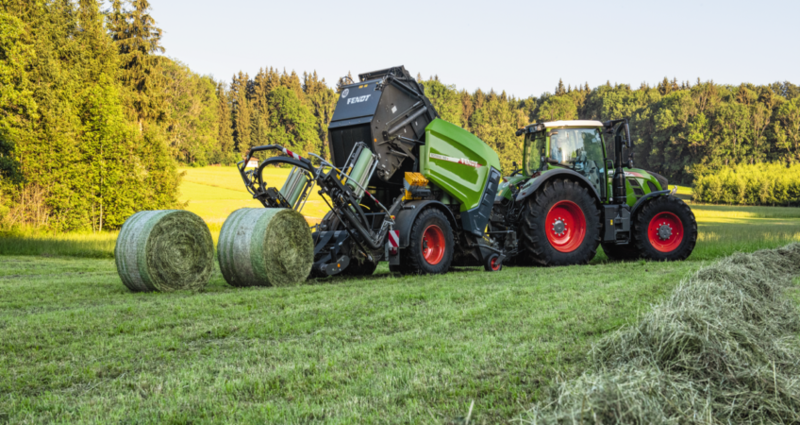 That’s why Fendt’s four 4160 V, 4160 V Xtra, 4180 V and 4180 V Xtra variable balers offer you extensive equipment options and intuitive control. This ensures that you can give forage harvesting your full and undivided attention.